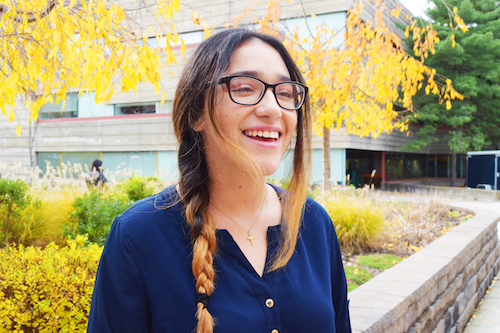 Camila, a freshman majoring in biology with a pre-health track, wants to become a surgeon one day. 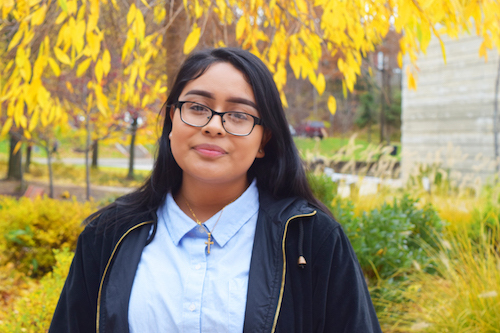 Coming from a low-income, single-parent household, attending college was an escape for Camila and the only way to embark on her journey in becoming a doctor. 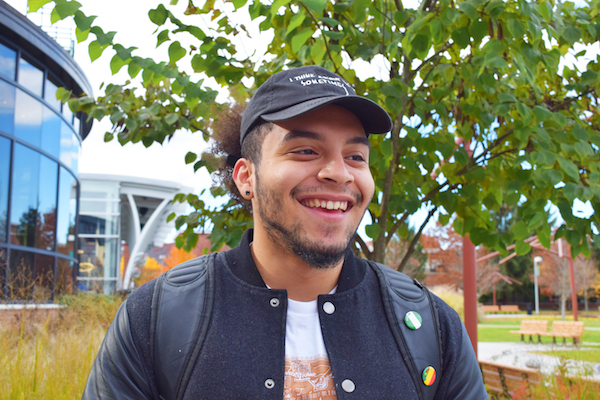 Devonte, a senior sociology major, wants to be successful in every way possible. He’s created different pathways in his mind -- with interests in becoming a firefighter, a school counselor, or perhaps working in real estate. He's grateful for a program he was involved in during high school that helped prepare him for college and taught him how to function in a professional setting. "I can see myself coming closer to the man I want to be, and I feel like anyone who can survive Bing can survive in the real world. Everyone at this school is special and no one is here by accident." 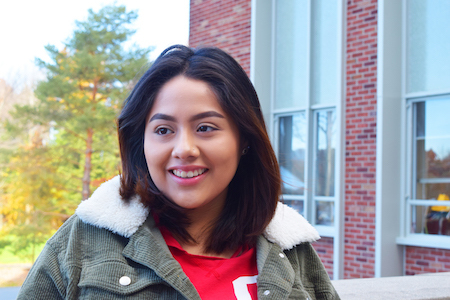 Daisy, a freshman psychology major, wants to be a forensic psychologist. She knew being able to attend college meant being able to break society’s expectation of Hispanics and to fight for her dream. Petal, a freshman biological sciences major, wants to be a pediatrician one day. Attending a large institution like Binghamton and having the internal struggles of finding where she belongs, and not disappointing those who’ve invested in her, has been a major obstacle to overcome. 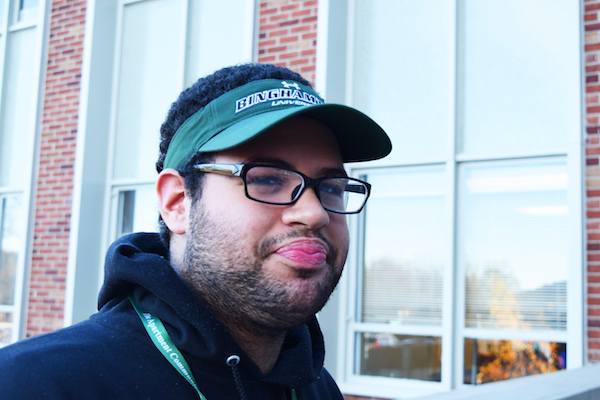 Angel, a junior linguistics major, wants to become a superintendent of a NYC school one day. Although his parents’ plan for him did not include college, he enrolled anyway, despite not having a support system at home and struggling to adapt to being on his own. Jessica, a junior financial economics major, wants to attend graduate school, and if not that then a cosmetology academy. As a first-generation college student, her resources were limited, and parental involvement was scarce during the application process. 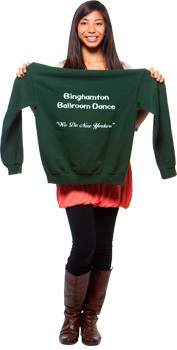 For more informaiton about the Educational Opportunity Program (EOP), visit https://www.binghamton.edu/eop. 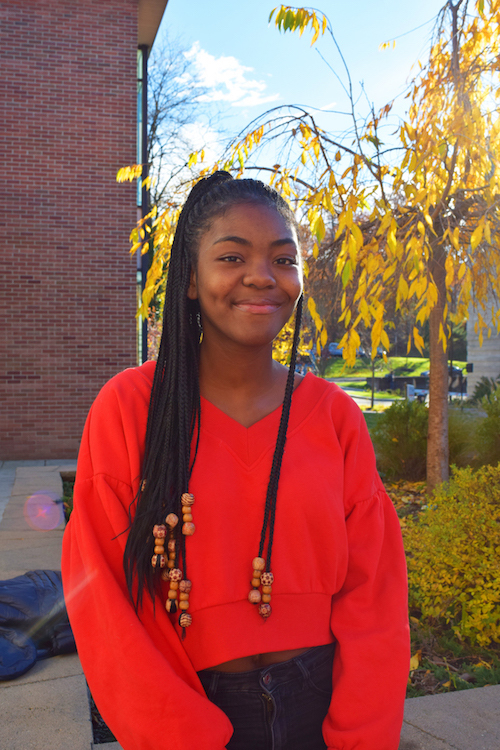 Kim Washington, BEP 16’, is an intern in the Office of Media and Public Relations and an undergraduate student in the BA English Literature and Creative Writing Program.